DataCal's newest bilingual keyboard features white English legends with blue Korean legends. 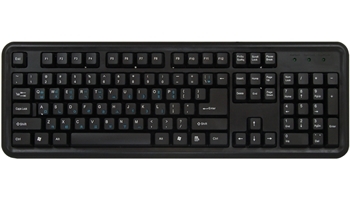 Manufactured exclusively by DataCal, this USB Korean/English keyboard features the most accurate Korean legends currently available. Dealer and quantity discounts available.